When Nikon finally entered the mirrorless camera market at full throttle this fall, they weren't messing around. With the sales pitch of "redefining possibilities," Nikon apparently has engineered the Z7 to accept ultra-fast lenses that don't yet exist. That news comes from an interview of Nikon France's marketing director Nicolas Gillet in which he stated that, "For the record, Nikon's optical engineers have calculated that the Z mount can accept lenses up to f/0.65." So this isn't some internet rumor that someone dreamt up. Instead, it's reported by a Nikon official in an official interview with the Mizuwari photo blog. 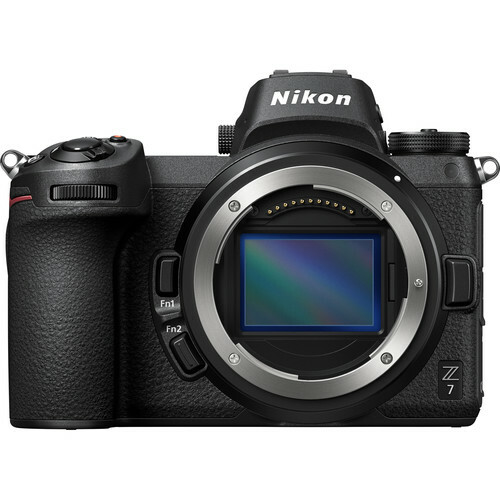 Editor's Tip: Need to stockpile some money to afford a new Nikon Z7? Sell your old gear to finance your new purchase. 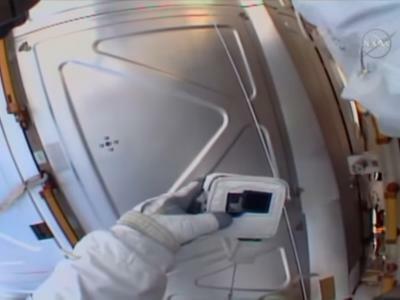 Really, a f/0.65 lens isn't that far off - maybe a couple of decades! Nikon has already announced a 58mm f/0.95 Noct Z-mount lens. What's more, they've patented a 52mm f/0.9 lens as well. Since Nikon's F-mount systems can't support autofocus lenses faster than f/1.4, this news must be particularly exciting for Nikon shooters that want or need an ultra-fast lens. Of course, even though this was an official statement made by a Nikon official, it's important to remember that the Z7's capability of working with such a fast lens is still theoretical, given that a lens that fast doesn't exist. There are a couple of problems with this scenario anyway. First, the depth of field when shooting wide open with a f/0.65 lens would be beyond razor thin. Second, a lens like that would undoubtedly weigh so much and be so big that it would negate the small form factor and portability of the Z7. Nevertheless, logistics aside, it's still nice to dream of a day when a f/0.65 lens might be a real thing. In the meantime, we'll just have to make do with super-slow f/1.2, f/1.4, and f/1.8 lenses. 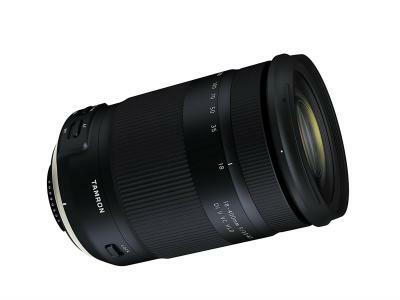 Editor's Tip: Looking for great deals on Nikon lenses? Shop pre-owned, save some money, and you might be able to afford two lenses instead of one! 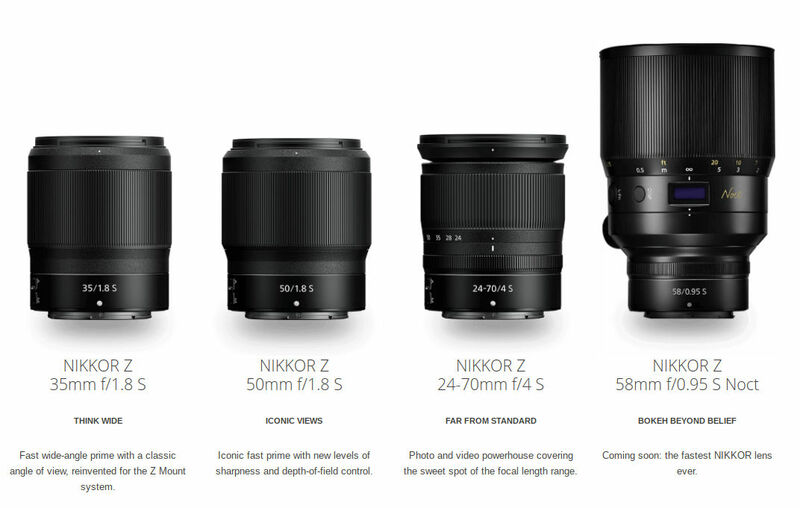 It's not like Nikon doesn't already have a solid lineup of Z-mount lenses ready for purchase. At the time of this writing, Nikon has released a 35mm f/1.8S, a 50mm f/1.8S, and a 24-70 f/4S, shown above. 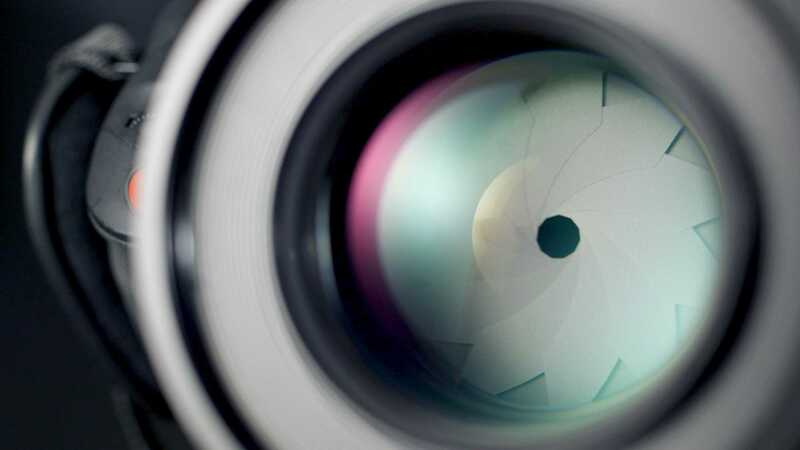 With that group of lenses, you can photograph virtually anything. And, as noted above, with the upcoming 58mm f/0.95S Noct lens, you'll be able to take photos in virtual darkness, too! The question is, how good are the Z-mount lenses? In the video above, Matt Granger offers an in-depth discussion of the current Z-mount lenses and compares them to Nikon's F-mount lenses. Matt takes a look at the specific upgrades that Nikon touts for its Z-mount lenses - better optics, faster autofocus performance, and edge-to-edge sharpness. Have a look to see how the Z-mount lenses perform in the real world, and stay tuned - you never know when that elusive f/0.65 lens might be announced. Ha!